Cossami is a duo formed by high school classmates minami and hiroco in 2006. They started writing songs on the guitar. The contrast between their voice creates unique and warm harmonies. In 2009, their song was picked as the ending theme song of “Yaju no Sousha Erin” aired on NHK , followed by their debut with a single titled “After the rain”.Takao Kisugi favored this duo and he wrote a song for them. 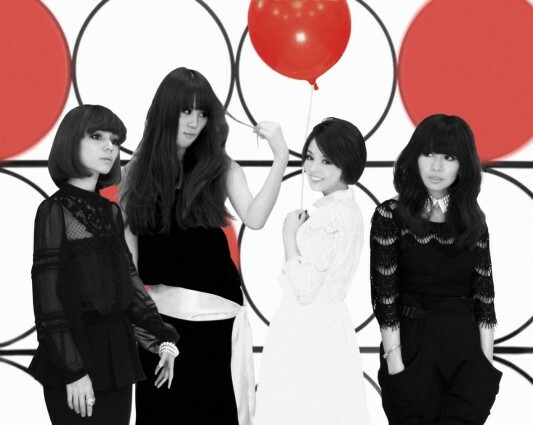 In 2011, a keyboard player yoshie joined. The duo became a trio with minami’s fantasy based dreamy lyric, hiroco’s guitar and the breezy melody by yoshie as if it came from the quiet forest. Their goal is to create music that is like nursery tale, cherishing the natural feel and good tradition. They are a new generation of impressionist group that brings out natural and romantic sound, drawing attention from a lot of musicians and visual artists.